Minneapolis makes healthy business travel effortless. The city of Minneapolis has grown more and more popular in the past few years and the trend is continuing. Not only has it been ranked as one of the best cities for young professionals to live in, but it has been ranked the #1 healthiest city in America by Forbes. This is not only due to the city of Minneapolis striving to stay green so residents breathe clean air, but it also because of the many Minneapolis attractions focused on health and exercise. Minneapolis was one of the first cities to ban smoking in public places and develop many biking paths in the city. 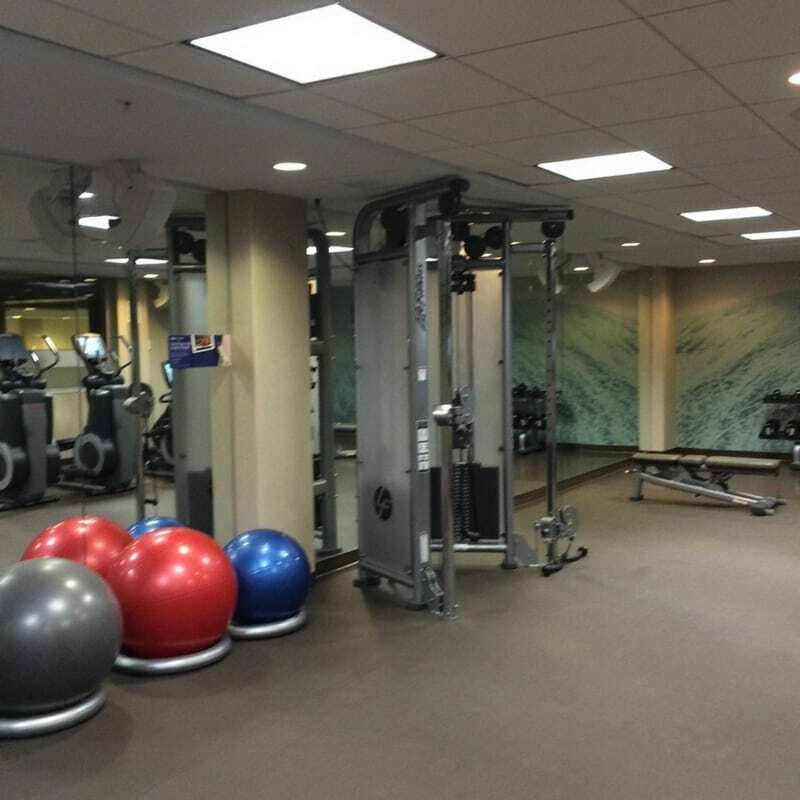 Business travelers should have no problem enjoying their time in Minneapolis and staying healthy too! If you are traveling in Minneapolis and are looking for different ways to exercise there are many options. First off, biking is huge in this city. Minneapolis is the only U.S. city on the worldwide bike-friendly list and this is because they have made this a priority. Not only have they added many trails, but there are bike rentals available throughout the city. The system is called Nice Ride and you will recognize this by a row of green bikes that have a place where you can swipe a credit card to rent the bike. There are locations all over the city, from the Government Plaza to Target Field, it really shouldn’t be more than a few blocks to find a bike you can ride. You can even ride your first 30 minutes for free! After that, you pay $4.00 for every half hour, or you can purchase a 3-day pass which would get you unlimited 30-minute rides for $10.00. Another fitness attraction that you will find all around Minneapolis is the popular yoga studio chain, Core Power Yoga. Core Power’s motto is “Intensity for the body, presence for the mind,” it’s a great way to take care of yourself both mentally and physically on the road. There are many different classes ranging from Beginning Yoga, to Yoga Sculpt, to Hot Yoga, so it doesn’t matter your experience level, you can find a class that works for you. In the summertime, one of the most popular Minneapolis attractions is Lake Calhoun. There are so many ways to stay active, you may add an extra day to your trip to enjoy the activities. Lake Calhoun Park has everything from archery, biking, fishing, soccer, softball, and volleyball. If these amenities don’t interest you, you can always take a walk or run around the lake, or take a relaxing swim in the lake! 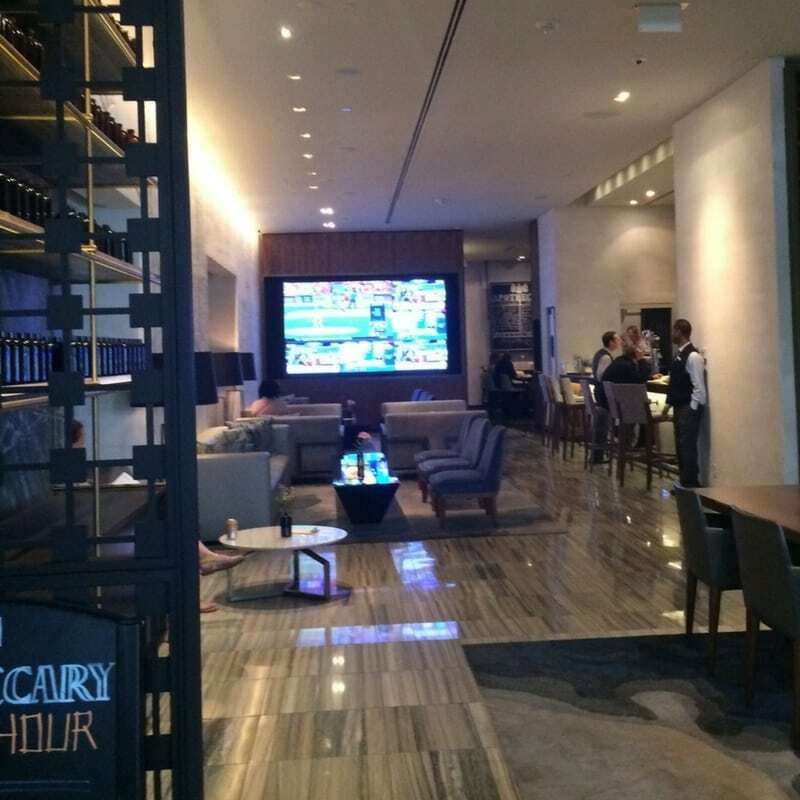 Business travelers have a lot of options when deciding where to stay. Minneapolis isn’t an overwhelmingly large city so no matter where you stay it shouldn’t be too difficult finding your way around. Plus, the light rail is very convenient for downtown destinations. Business travelers can participate in the growing business travel trend of ride sharing by taking an Uber. If you have business at either Target Center or Mayo Research Clinic, you should stay at the Loews Hotel. The Loews Hotel located at 601 1st Ave. N, is located directly across from Target Center and next to the Mayo Research Clinic. The Hotel is actually connected to both of these buildings, so if it cold in the winter, you can get to them without going outside. 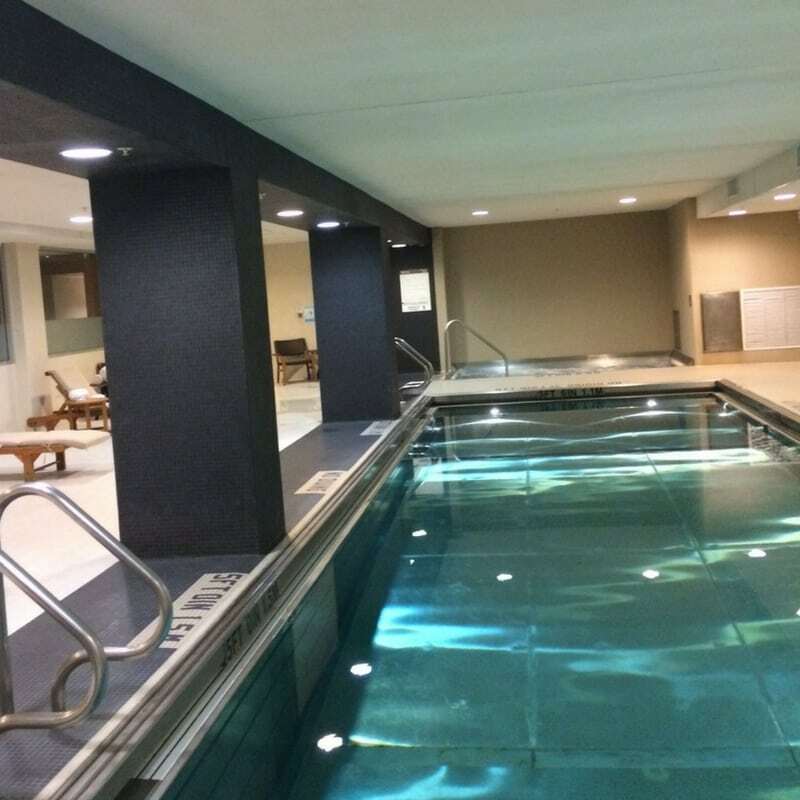 The Loews Hotel has both a workout room where you can exercise and their Embury Spa where you can relax. If you have business at any of the Government buildings or U.S. Bank headquarters, you should stay at the the Westin located at 88 South 6th Street. It has tons of accommodations such as dry-cleaning, shoe shining, and a business center. It has fantastic fitness areas including a pool. They also have a gear lending program where you can borrow what you need and in-room massage treatments to help you unwind. There are so many fun places to eat around Minneapolis. Whether it’s sushi, Italian, a traditional beer garden, or something that celebrates Minnesota’s Nordic heritage, you should be able to find it all. Here are some popular Minneapolis spots. The Bachelor Farmer is known for representing Minnesota’s Nordic heritage and also one of the healthiest and freshest places to eat. They make an effort to buy from local farmer’s and have a wide range of healthy foods. One example of an appetizer is mixed lettuces, aged goat’s milk cheese, cider vinegar, and walnuts. One entree is sea scallops, cauliflower, carrots, pancetta lardons, capers, and lemon vinaigrette. Appetizers start at $11 and entrees range from $18-$29. 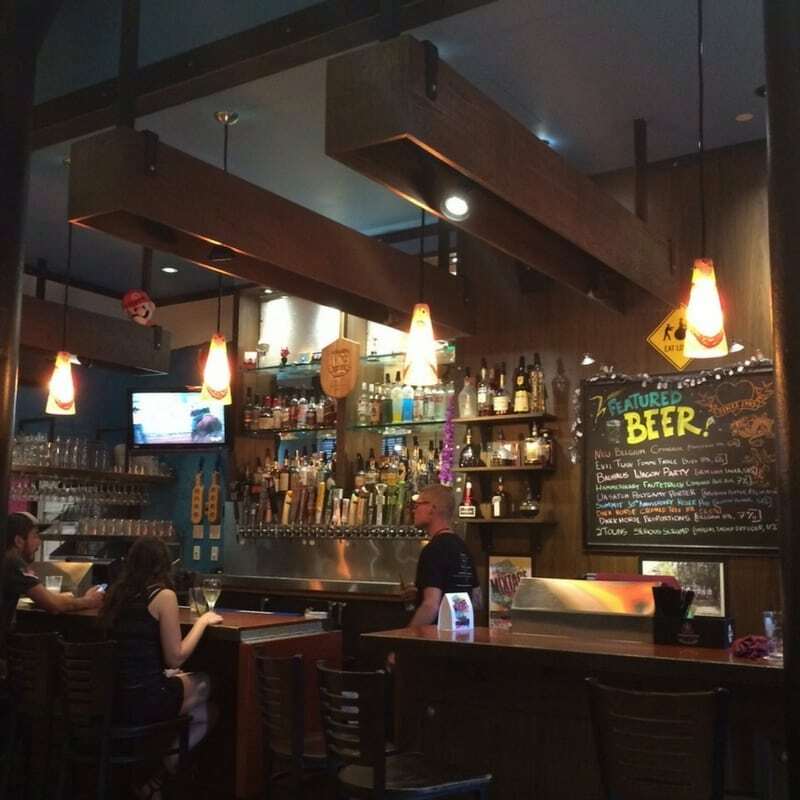 It is definitely a unique and healthy spot to check out located at 50 North 2nd Avenue. The Butcher and the Boar is a traditional beer garden atmosphere that offers many great dinner options from ribeye and chorizo to oysters and salad, there is something for everyone. In 2015 TripAdvisor named it one of the 25 best restaurants in the U.S. Those at the Butcher and the Boar also make a great effort to get the freshest ingredients and their famous sausages are fully-cooked, gluten-free, and contain no MSG. The Butcher and the Boar is a fun spot for a dinner out located at 1121 Hennepin Ave.
Pizza Luce is perfect for your Italian food cravings. Known as the best pizza in Minnesota there is a convenient location downtown at 119 North 4th Street. 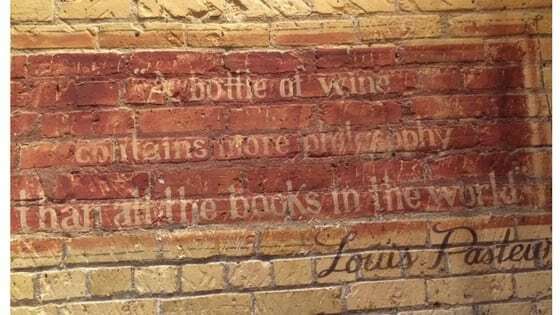 Pizza Luce has a cool downtown “mom and pop” kind of feel and offers everything from pizza, pasta, hoagies, salads, and desserts. There is also vegan, vegetarian, and gluten-free options. If you are a gluten-free traveler like me, not only do they have delicious gluten-free stuffed pasta shells, but they also have the best gluten-free crust I have ever tried. What are your favorite Minneapolis attractions? 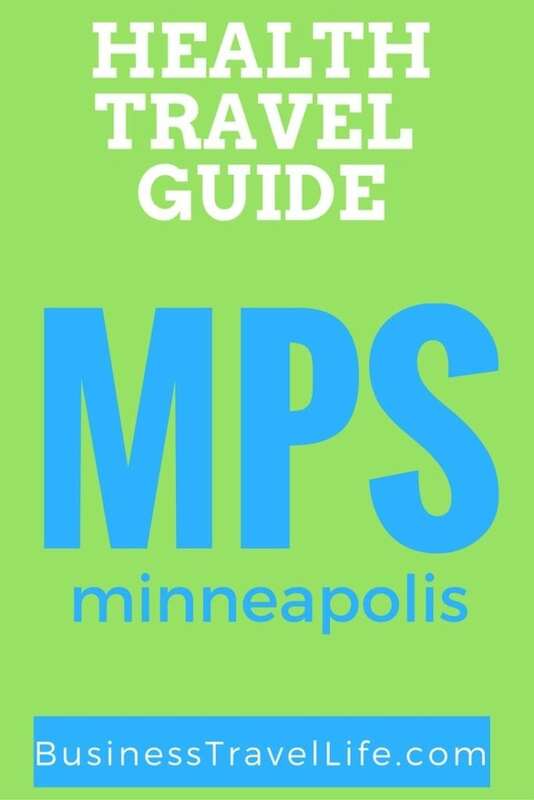 Please share your travel tips for Minneapolis below! I am currently a student at the University of Minnesota in the School of Journalism.